A significant feature in your foot health is wearing the correct footwear, not only for your foot type but for the activities you engage in. Many foot problems are contributed by incorrect footwear. This can be anything from the wrong size, depth, length, width, materials and construction. When assessing and treating patients feet, I always look at footwear and the possible contributing factors. Footwear advice is one of the biggest aspects of my job. The size and shape of your feet can change as you grow older. Bear this in mind when buying shoes. The best time to try on shoes is at the end of the day when your feet are at their largest. Most of us are not symmetrical, with one foot often larger than the other. Therefore, fit your shoe to your larger foot. Select a shoe that is shaped like your foot. If you are not sure stand on a piece of paper and draw around your foot, this gives a true weight bearing outline of the size and shape of your feet. When trying on shoes make sure there is enough space (1 – 1.5 cm) for your longest toe at the end of each shoe when you are standing up. Don’t buy shoes that feel too tight, expecting them to stretch to fit. Whilst “wearing them in”, you can cause a lot of damage to your feet and this is particularly significant to the development of child’s feet. Your heel should fit comfortably in the shoe with a minimum amount of slipping – the shoes should not ride up and down on your heel when you walk. The shoe is not correct if there is excessive movement within the shoe. Once your foot is inside a shoe, it should work as one unit, no friction, shearing or torsion. The upper part of the shoes should be made of a soft, flexible material to match the shape of your foot. Shoes made of leather can reduce the possibility of skin irritations. Soles should provide solid footing and not be slippery. Thick soles cushion your feet when walking on hard surfaces. Low-heeled shoes are more comfortable, safer and less damaging than high-heeled shoes, allowing the foot to function in its optimum posture. A child’s foot is not simply a smaller version of an adult’s foot. The bones and soft tissue structures are quite different and very vulnerable to damage. In small children, where nerves are not fully developed, they will not always complain about discomfort with their feet. Therefore, it is really important to check for damage and ensure a correct fit for footwear. The style of the shoe is the most important factor, not the make. Always remember that. A sturdy flat heel will prevent rocking and provide stability, allowing the child’s foot to develop more naturally. Although laced shoes are more suitable, Velcro fastenings are still okay. The most important aspect is that the shoes are supporting the foot firmly. Slip on shoes rarely offer any significant support, often making the child’s toes curl to keep the shoe on, causing toe problems. Thin, sloppy soled shoes are not good for shock absorption or support. Consistently walking on hard surfaces, without cushioned protection, can damage their fragile bones in their feet. Natural fibres allow air to circulate better around the feet, preventing them getting too sweaty and the skin too moist. 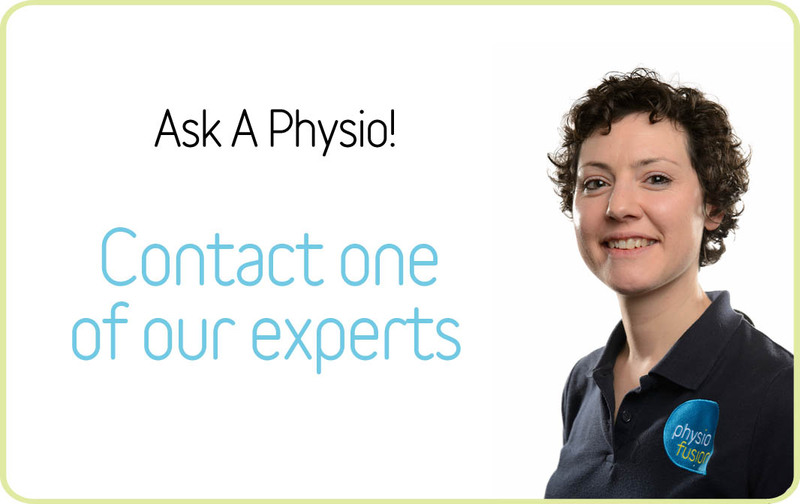 See a podiatrist if your child has problems with tripping, awkward gait or any form of foot/leg pain. There are lots of parents out there that need to read this article, especially as we’re in the middle of back to school season. We always buy startriteshoes.com for our kids as they focus on shoes that are great for kid’s foot health which is so important.